Ellie Quicke’s life as a wealthy widow is shattered to hear that her difficult but endearing Aunt Drusilla has been killed in a freak accident. Her only son, Roy, is also devastated. However, Aunt Drusilla has made many enemies in her time, among them Ellie’s selfish daughter Diana, who believes she’s her great-aunt’s heir. What if it were not a genuine accident? And what if Aunt Drusilla’s cleaner were missing? The police are suspicious of all those closest to Aunt Drusilla, which includes not only her family but all those who have worked for her…and their families, too. 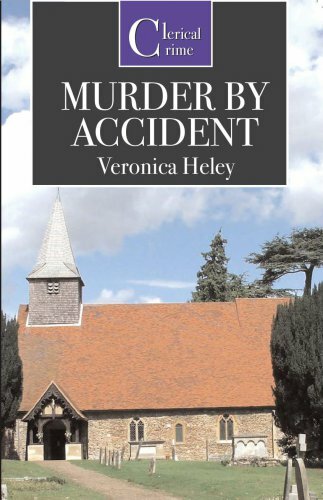 Ellie struggles to keep her dysfunctional family from falling apart as each one in turn is suspected of murder.